November sweeps is just 10 days away — and with it will come the onslaught of over-the-top and breathless promos for in-depth investigations, team coverage and exclusives. So, we thought it would be fun to take a peek at some of the most over-the-top news promos. 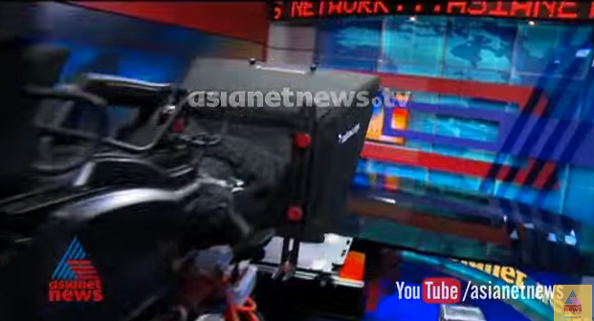 We’ll start with one for Asianet News, a fast paced and hard-hitting spot that’s so tightly edited, it borders on seizure inducing. Check back the next 10 days for nine more of the most over-the-top news promos of all time.